I just wanted to let you know that the Kentucky Dressage Assoc. 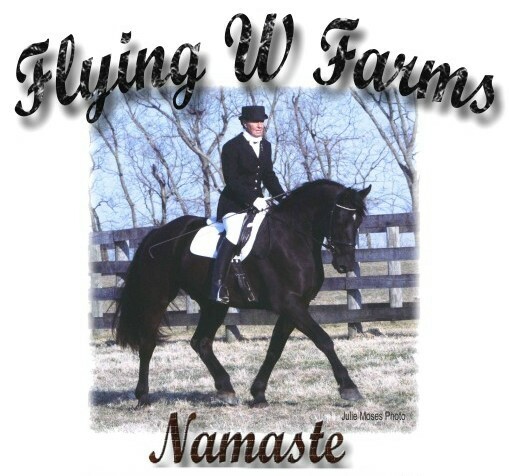 year end banquet was last night and Namaste won Reserve Champion for Sporthorse Breed !!! I am sure proud of him - he is such a good horse.